You have already learned that King Billy is a generous ruler, always attentive to its citizens’ needs. This Easter, King Billy Casino has prepared not one but three different bonus offers. Use special codes to claim free spins on exciting slot games and free cash and make the holiday merrier. Stay with us to learn how they work. The first bonus is 51 free spins on Easter Eggs or Birds slot. 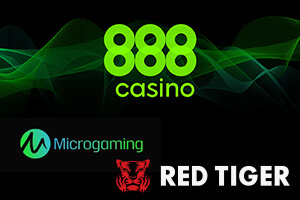 To lay your hands on free spins, you need to make a minimum deposit of €25 and enter the bonus code EASTER1. There is no maximum win limit set for this bonus. The next one will give your bankroll a boost. 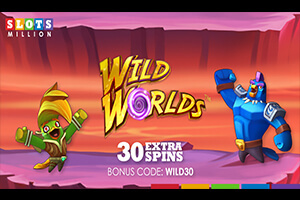 If you want to secure a 51% bonus up to €200 plus 51 free spins on Wonky Wabbits or Birds slot, make a minimum deposit of €50. The bonus code that activates the bonus is EASTER2. 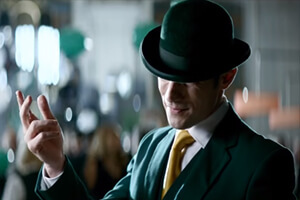 You can keep all your winnings from free spins. Finally, get 200 free on Easter Island on the Aztec Magic Deluxe slot as the third bonus with the bonus code EASTER. 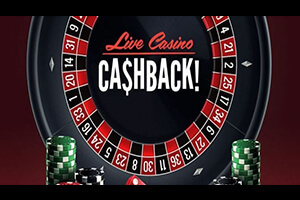 A minimum deposit required for this bonus is €20. 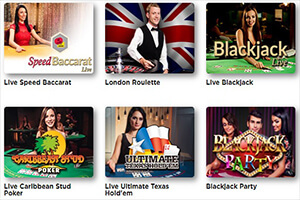 Free spins will be added to your account over 5 days in sets of 40 freebies. A maximum win you can keep is limited to €100. The offer is available until 28 April. You can use each bonus only once. According to the general King Billy terms and conditions, a maximum bet you can place while playing with bonus funds is limited to €5. Wagering requirements of 35x must be met before you can withdraw your winnings from free spins and the bonus. You have to use bonuses within 30 days. 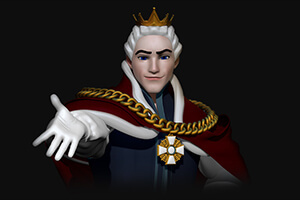 Click here to visit King Billy and claim Easter bonuses!